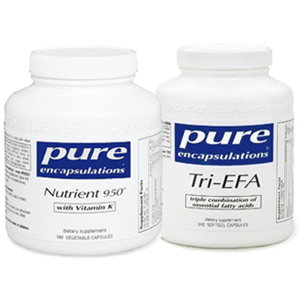 Pure Encapsulations Nutrient 950 with K2 provides therapeutic levels of the best professional grade forms of Vitamins and Minerals, including Vitamin K2 and the 5MTHF form of Folate. 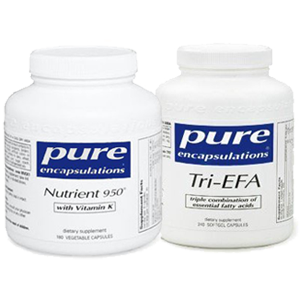 Together these provide a great choice in multivitamin packs. Suitable for everyone over the age of 15. Not pre-packed in individual servings. 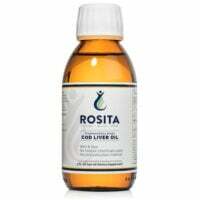 These two bottles provide the best in therapeutic grade multivitamin packs. The combo of one bottle each has an everyday price 10% off their individual prices and below what Amazon charges. 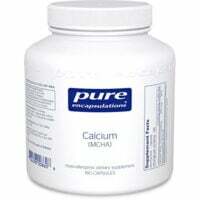 These professional grade supplements are not sold in stores and are substantially different from inexpensive national brands. Quality counts! Read more about the Multi here and the Fatty Acid here. 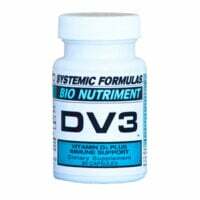 Dosage: Dosage is 2 to 6 daily of each product, with food, in divided doses. Pure Nutrient 950 with K2 is 180 caps. Pure Nutrient Tri-EFA is 120 caps.